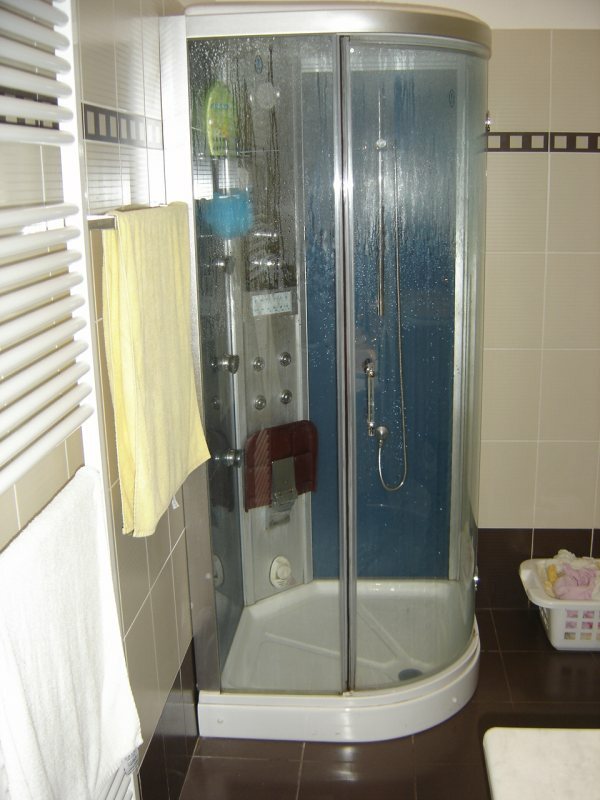 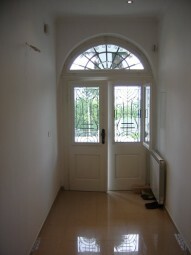 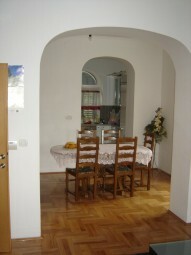 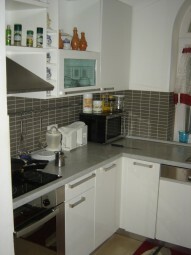 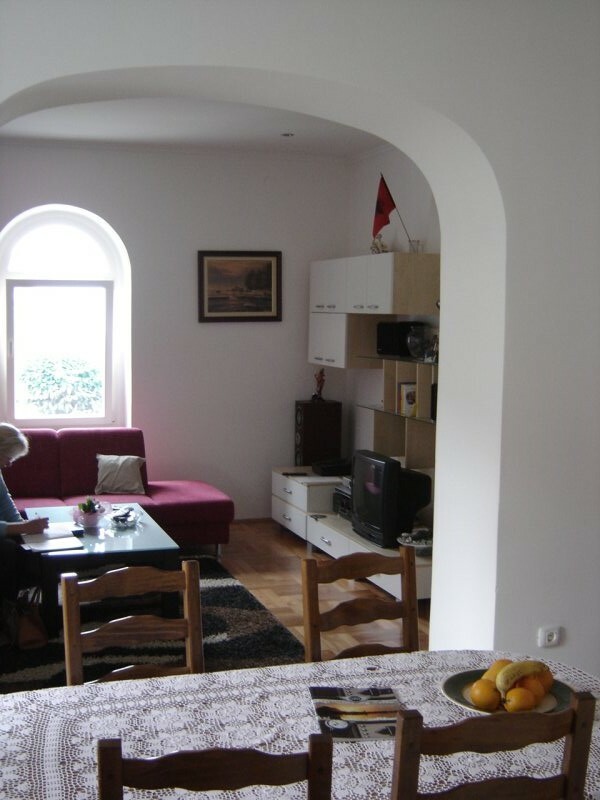 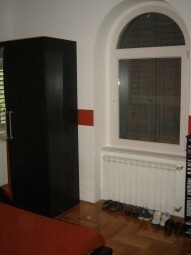 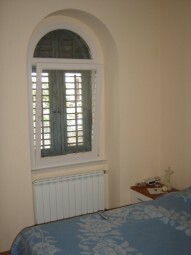 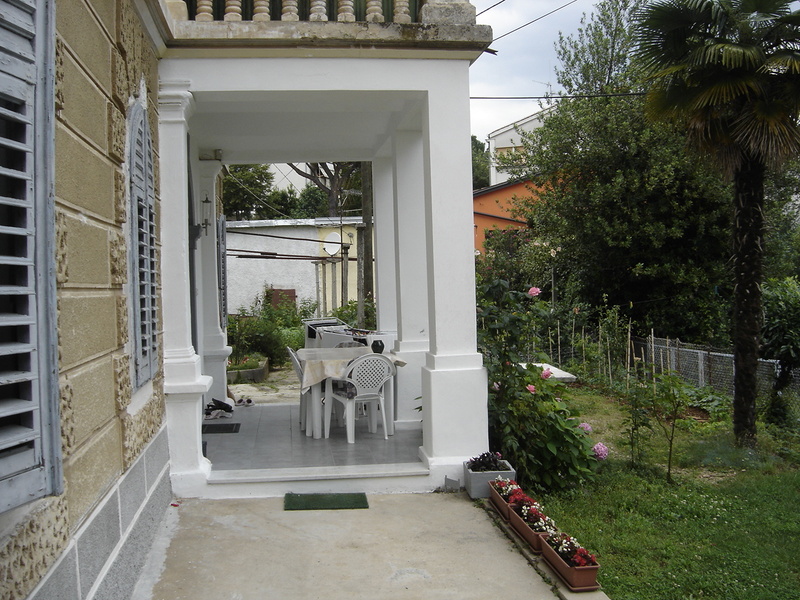 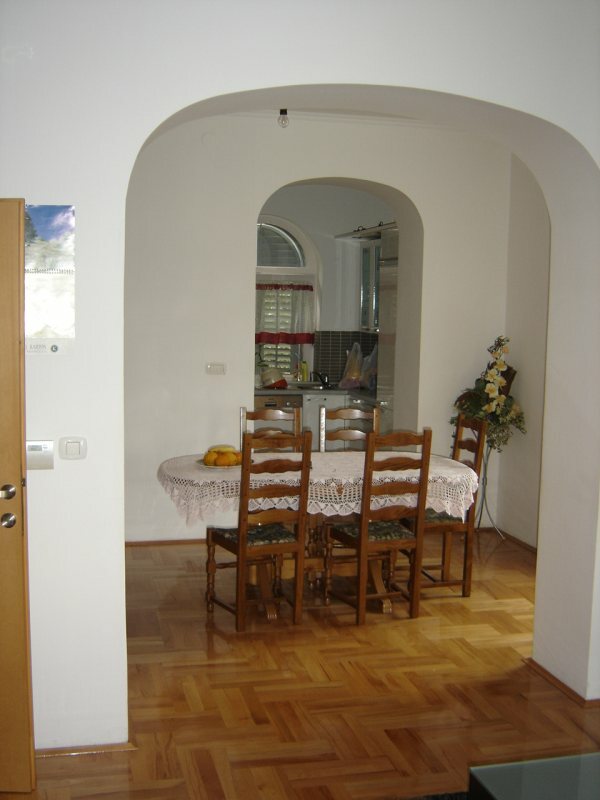 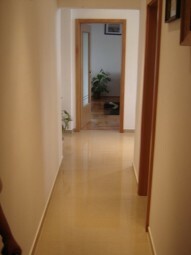 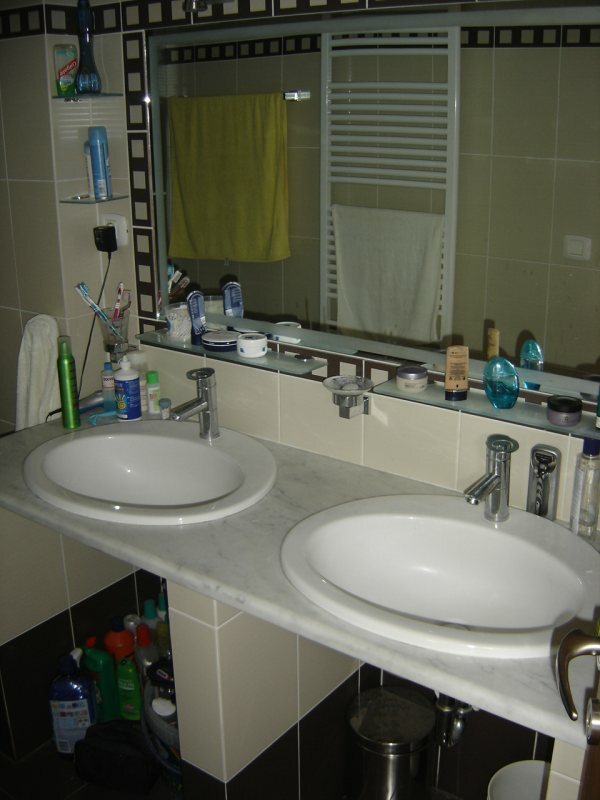 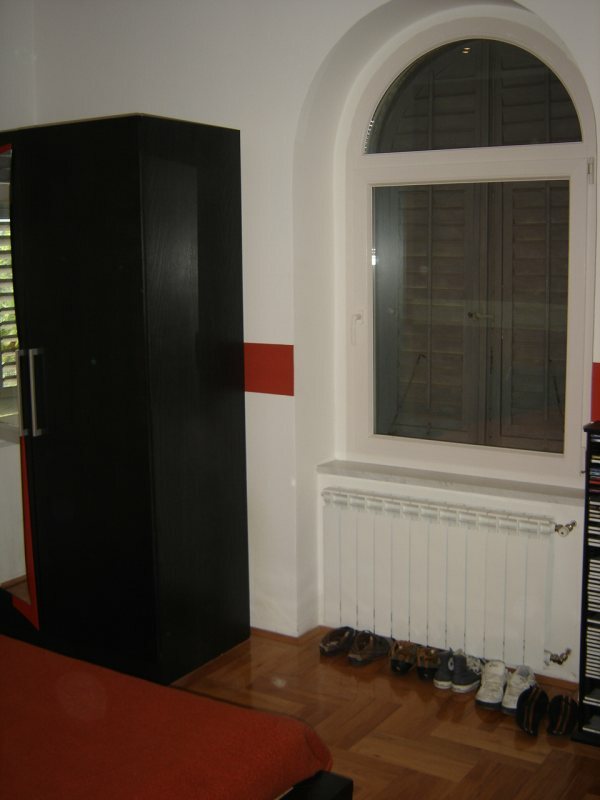 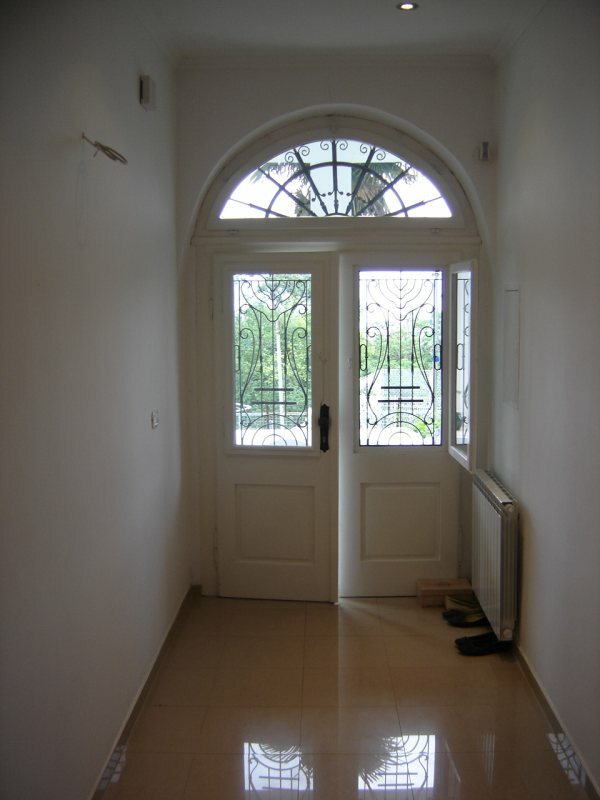 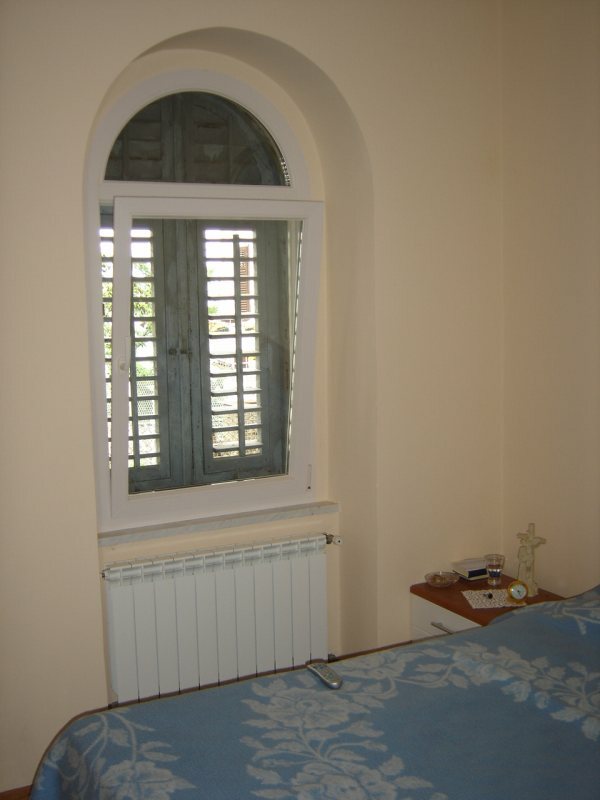 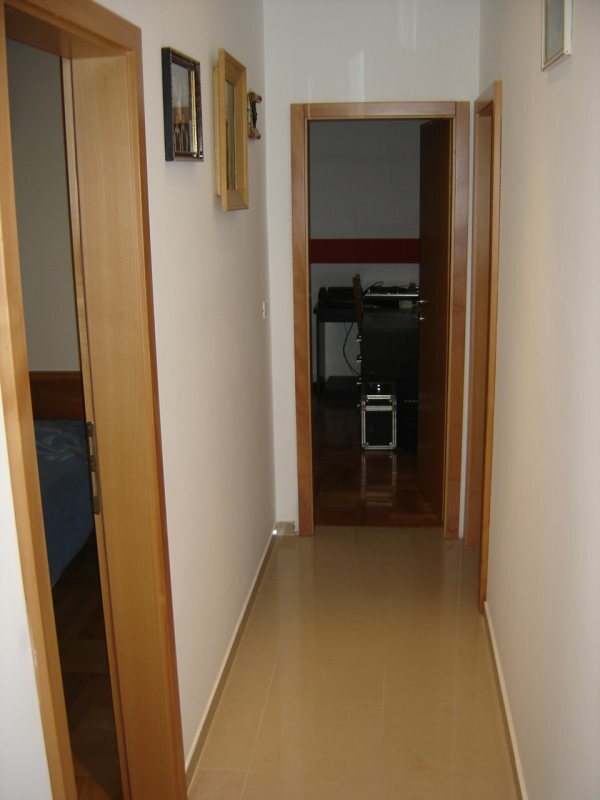 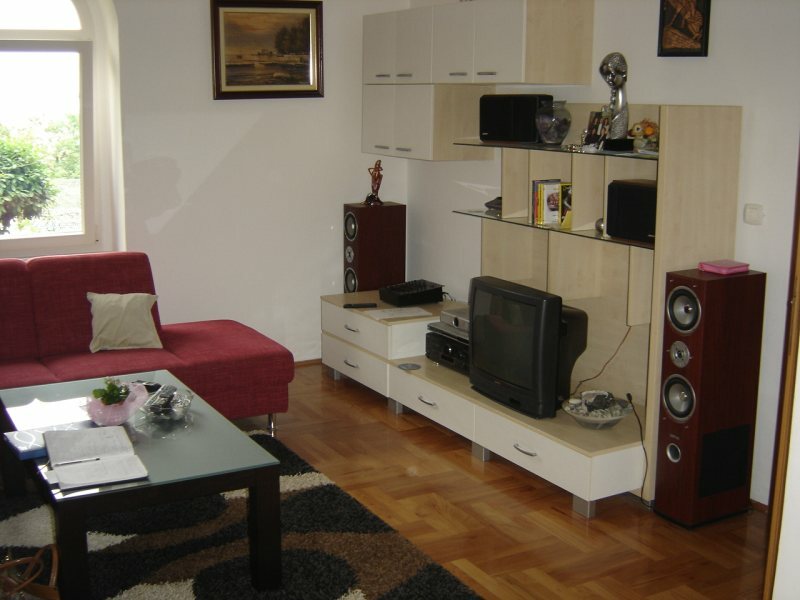 Completely renovated apartment in Lovran in old Austro-Hungarian villa. 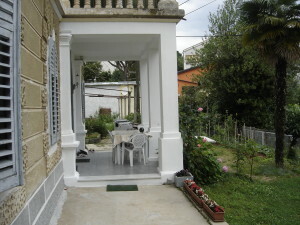 Garden, Seaview. 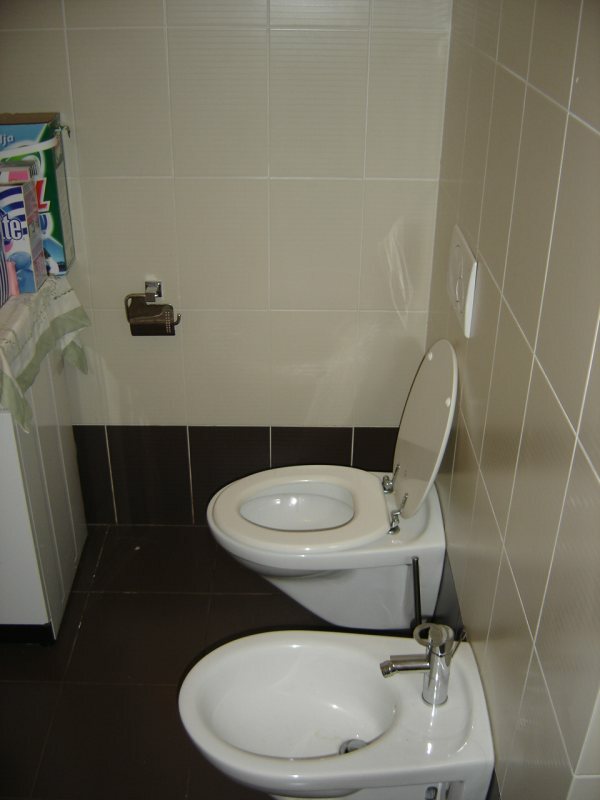 Peaceful location. 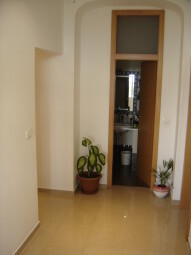 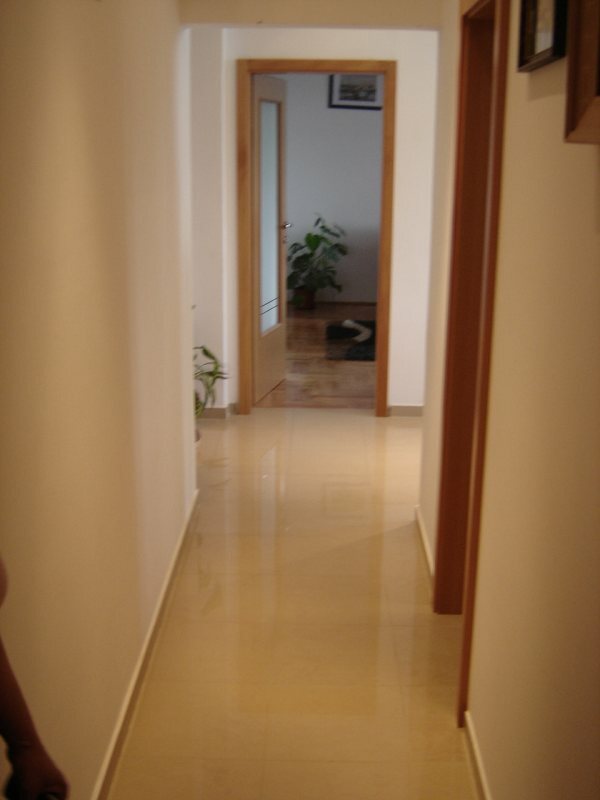 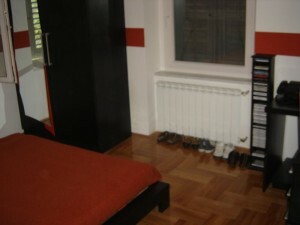 Apartment consists of Kitchen, living room, 2 bedrooms, bathroom and hall.